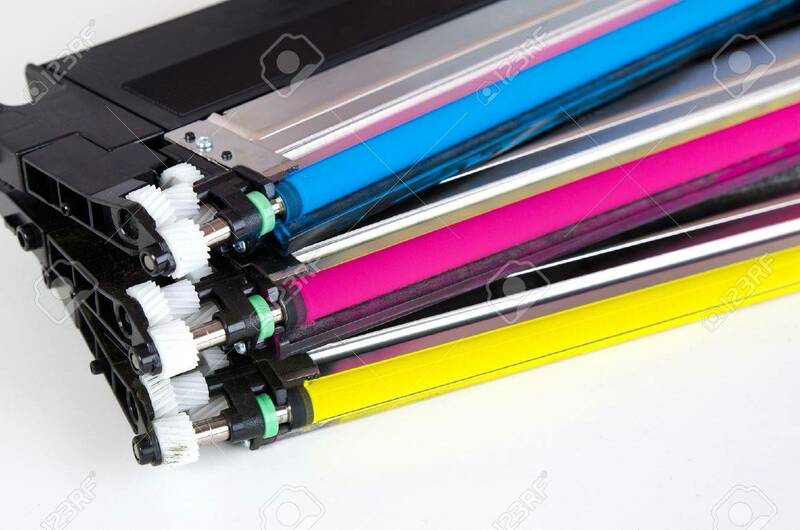 Toner Cartridge Set For Laser Printer. Computer Supplies On White Background. Zdjęcia Royalty Free, Obrazki, Obrazy Oraz Fotografia Seryjna. Image 52739121. Zdjęcie Seryjne - Toner cartridge set for laser printer. Computer supplies on white background. Toner cartridge set for laser printer. Computer supplies on white background.